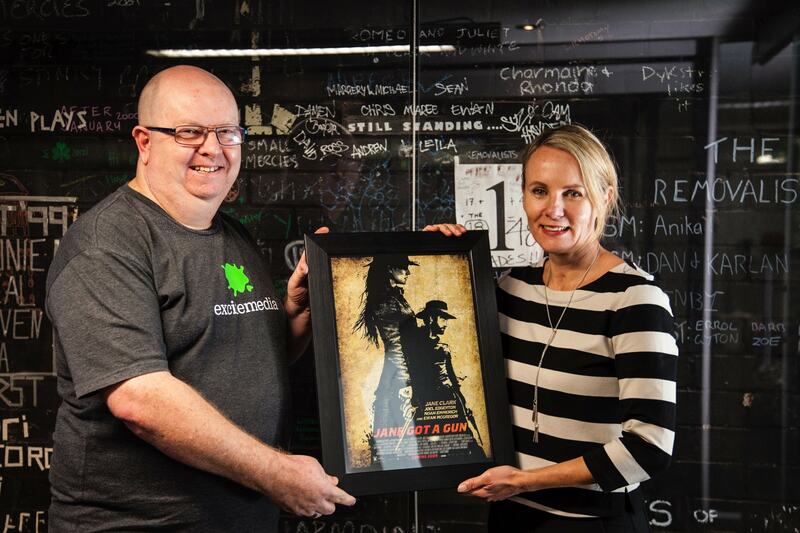 Going out, guns-blazing, Jane Clark is a marketing gun. If you missed the film, the posters branded around cinemas or the trailers; Natalie Portman’s appeared on our screens for her latest movie,“Jane Got a Gun”. It is your classic Western film, featuring plenty of horses, fight scenes, vicious games, and a win-at-all-costs theme. What sets it apart from most other Westerns is the leading woman, Jane Hammond, played by Natalie Portman. She is fiercely loyal, has striking initiative, always stays by the side of her friends and family, and ultimately, has an unparalleled determination. As soon as some of the staff saw the film, we thought of one person: Jane Clark. Jane Clark is the owner of Vie Marketing, a proud partner of Excite Media, and she is well-known around our office as a “gun” at what she does. That’s why, as soon as we saw Natalie Portman in “Jane Got a Gun”, we couldn’t help but think of our Jane who is incredibly similar (apart from having the actual gun). Jane’s business, Vie Marketing, was established six years ago when she recognised there was a gap in the market for small to medium business (SMB) marketing. Jane focuses on offering SMBs the same kind of senior level marketing that is usually only reserved for larger corporations with even larger budgets. At the heart of Vie Marketing, is the belief that regardless of the size of your business or income, you deserve the marketing expertise of any other organisation. That’s why every Consultant at Vie Marketing has a minimum of 15 years experience in the industry, post-graduate qualifications, and has worked internationally. 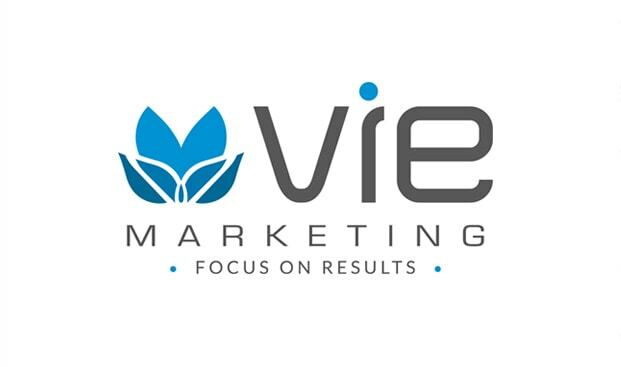 Combining the extensive experience of all their consultants, Vie Marketing seeks to capture what is at the essence of a business and share it with the desired audience. All their consultants specialise in certain areas of marketing, so they can provide you with the right expert who will work with you to build your business. Vie Marketing writes comprehensive marketing plans, strategy, web copy, and public relations. While these may just sound like buzzwords, Jane has the results to back it up. If you take just one look at her testimonials, it is evident that she is so much more than a marketing consultant. She is a vital cog in her client’s business. They depend on Jane for realistic and intelligent advice, identify the potential of a business and transform it to what they envision, and someone who always goes above the call of duty. No, Jane Clark may not be set-up to replace Natalie Portman in the next Western, but she is a gun at what she does and she comes in guns blazing. We thought it was only appropriate to provide her with a mock-up version of the movie’s posters, featuring Jane Clark and the Vie Marketing logo.